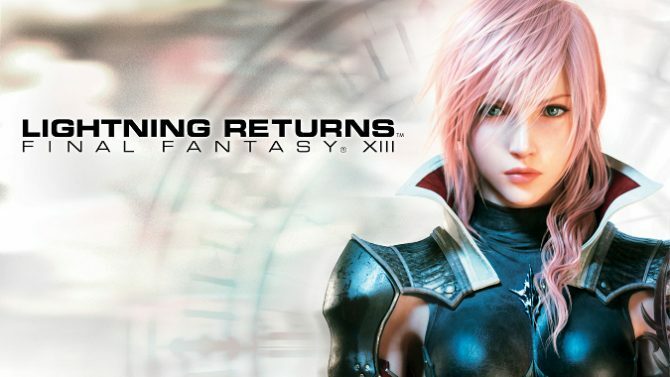 Yoshinori Kitase has revealed via his personal Twitter that the PC version of Lightning Returns: Final Fantasy XIII will be releasing in December. 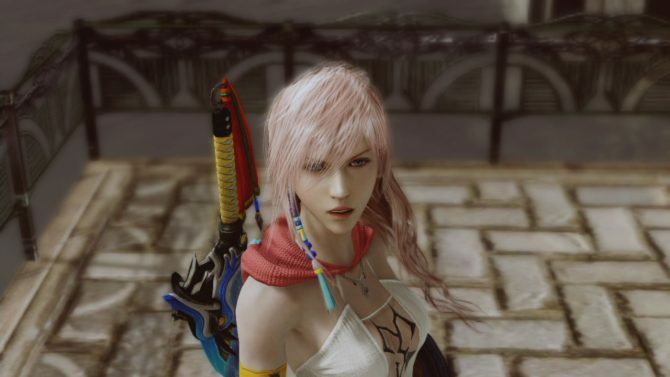 While the tweet is in Japanese, NeoGAF user Hasemo has translated the tweet. 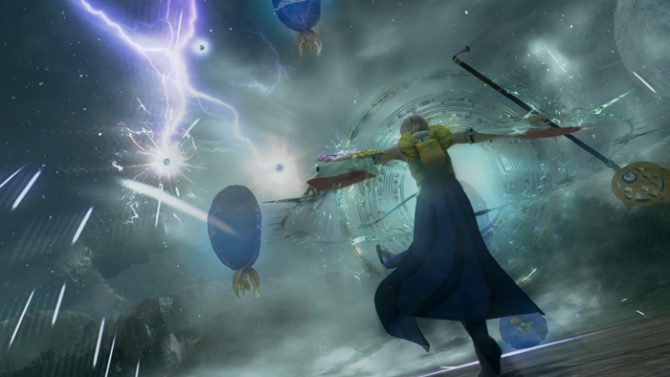 Famitsu Editor in Chief Katsuhiko Hayashi tweeted today something definitely interesting in the form of a picture from an article that will appear in the post-E3 issue of Weekly Famitsu next week. 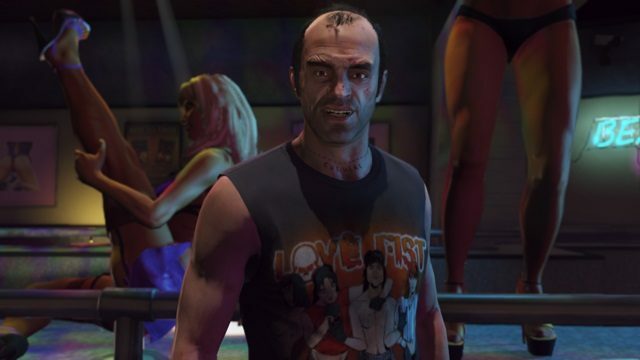 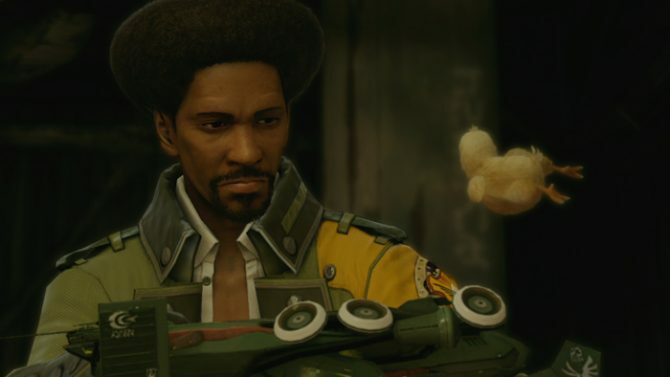 The New York Videogame Critics Circle Awards were held this week, and DualShockers was in attendance, along with our very own Jorge Jimenez, who is a member of the circle and was a presenter at the awards. 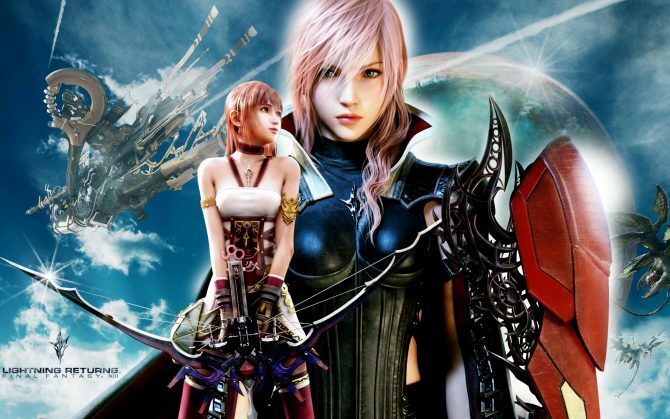 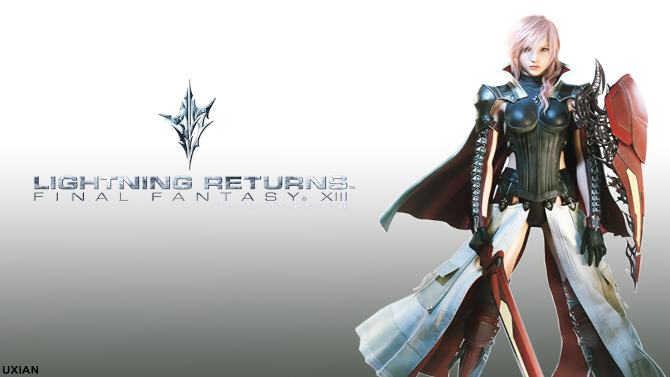 Lightning Returns: Final Fantasy XIII is now officially out in the wild. 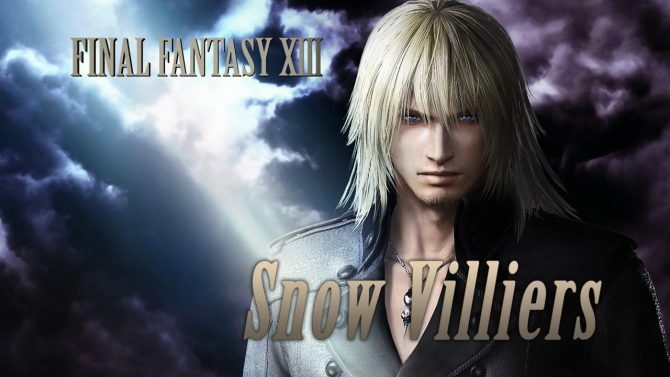 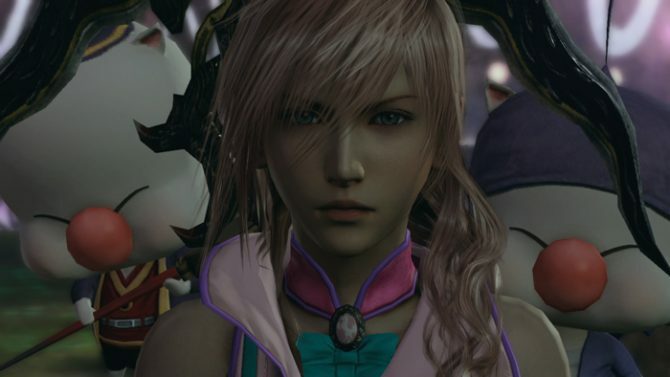 To celebrate this, Square-Enix has just released a launch trailer for the conclusion to the Final Fantasy XIII saga. 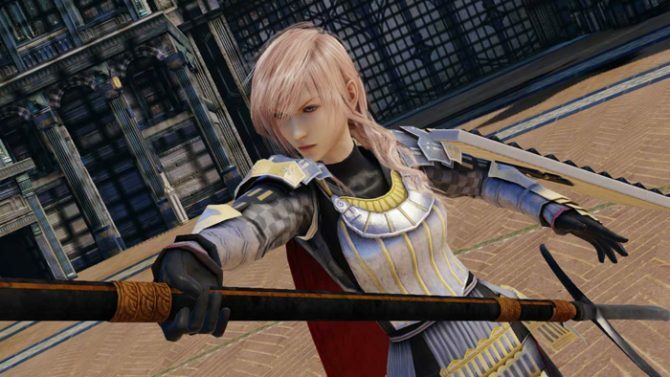 Square-Enix has compiled all three of their "Behind the Square" videos and added in some never before seen footage for their latest Lightning Returns: Final Fantasy behind the scenes video. 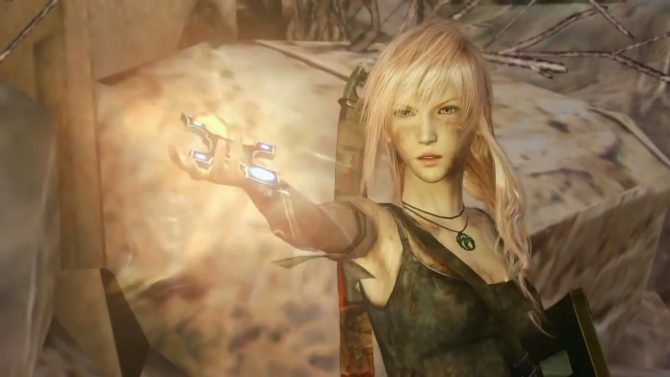 Those wanting to try out the upcoming Lightning Returns: Final Fantasy XIII before committing to a purchase now have that chance, as a demo for the game comes to both the Xbox 360 and PS3. 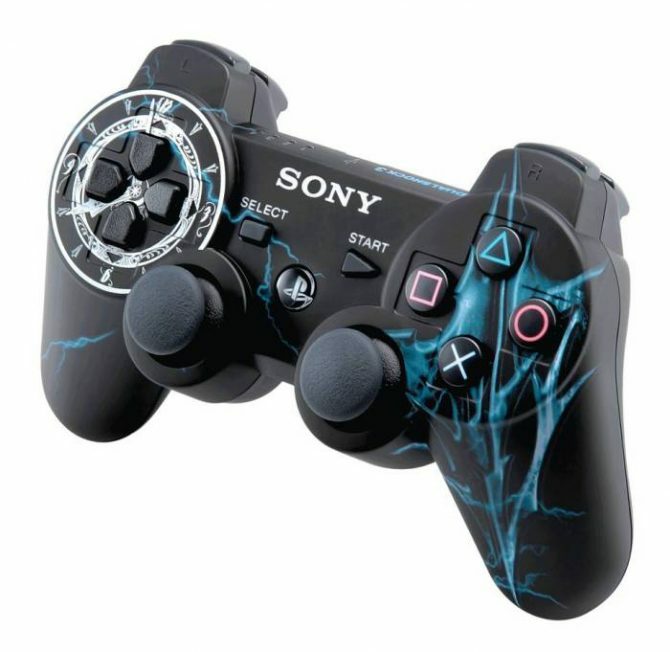 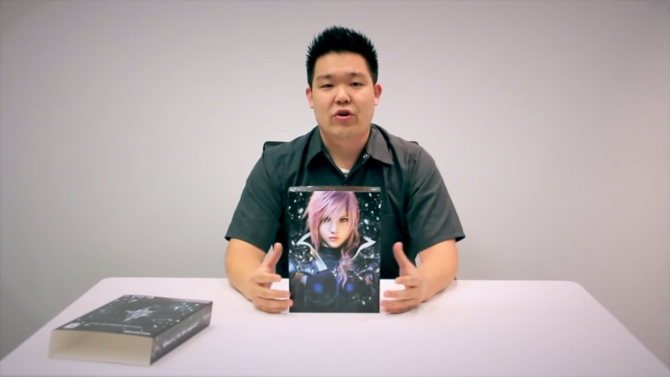 Lightning Returns: Final Fantasy XIII will be getting a collector's edition with all sorts of neat stuff inside. 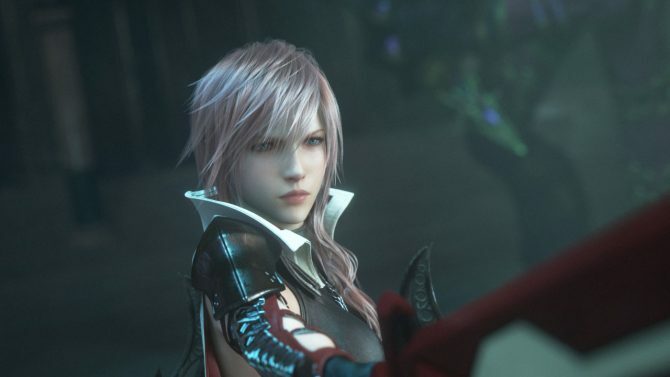 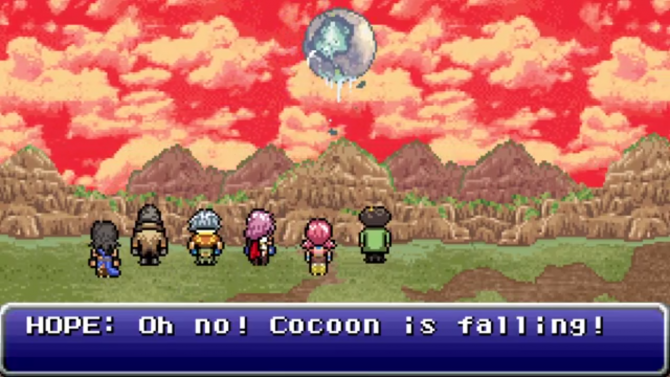 Square-Enix has released a video that shows us what we can find within. 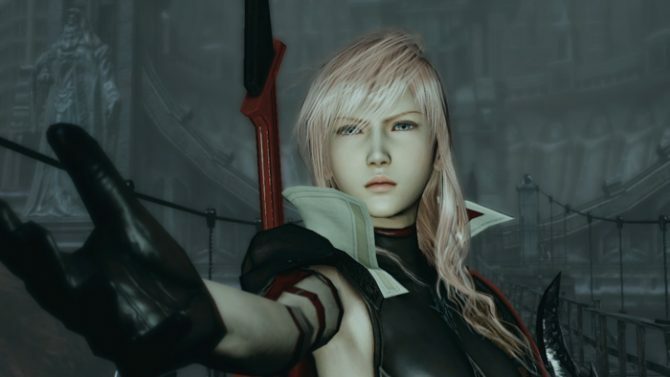 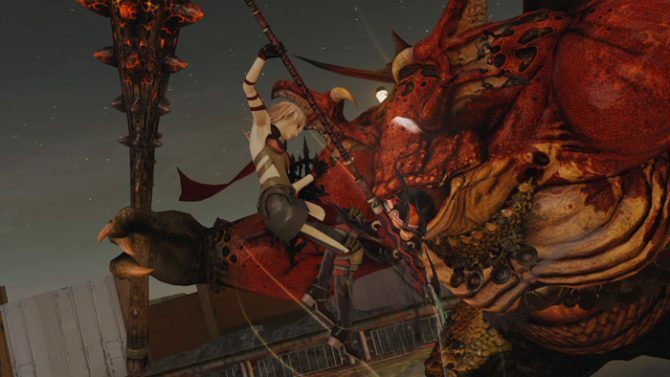 Lightning Returns: Final Fantasy XIII's new English screenshots give players a look at the Battle System, environment, menu and events.